Coolpad has launched Coolpad A1 and Coolpad Mega 4A smartphone in India which will be available in the offline market. 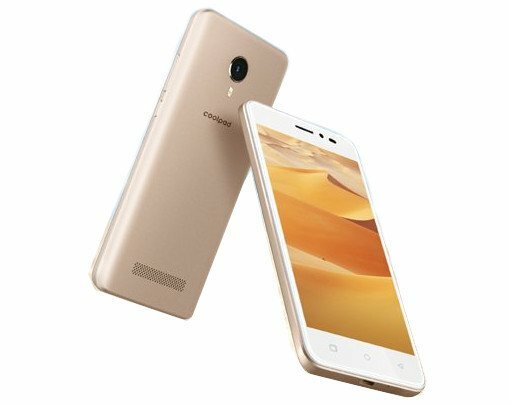 Coolpad A1 and Mega 4A comes in Gold color priced at Rs. 5,499 and Rs. 4299, respectively and will be available from today, April 12th at 3000 multi-brand stores across 8 states Delhi NCR, Haryana, Telangana, Karnataka, Tamil Nadu, Andhra Pradesh, Uttar Pradesh and Maharashtra.